HomeNewsThe 5 greatest teamwork obstacles! 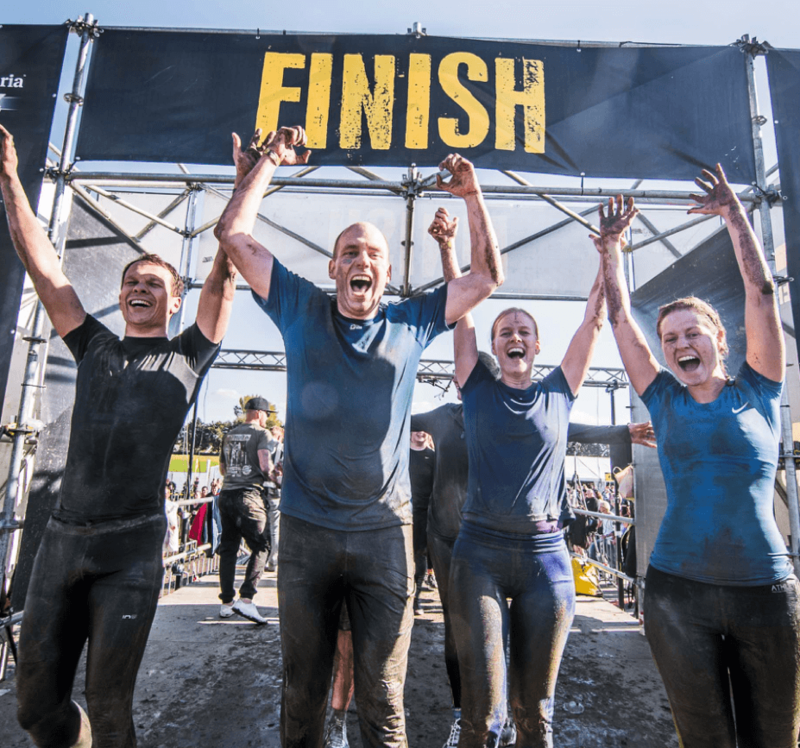 You take on the Mud Masters course TOGETHER. Everyone helps each other, whether you know each other or not. 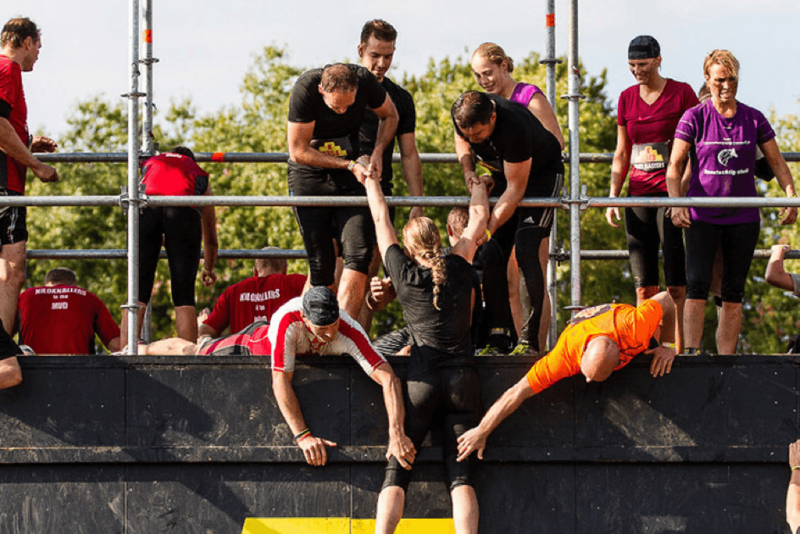 According to all of you, these are the 5 greatest teamwork obstacles! There are those die-hards who can reach the top of this 5-meter-high quarter pipe on their own, but most participants need that reaching hand from a fellow Mud Master to grab onto. A bit of good teamwork here is definitely half the battle! There is no better test of your capacity for teamwork. 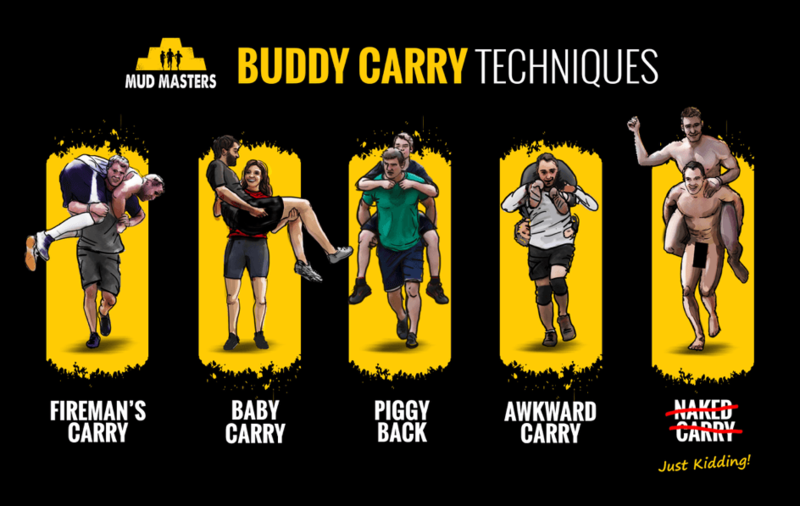 Form a duo with your best mud buddy, determine your strategy and carry each other to the other side! The Great Walls scream for teamwork. 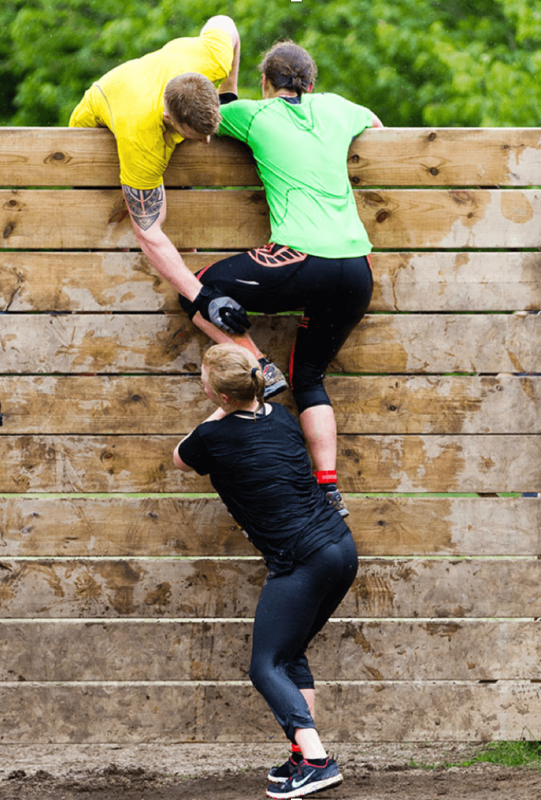 Just try to climb over a 3-meter-high wooden wall on your own… Fortunately, there are always Mud Masters ready to give you a push up! This obstacle is similar to the Great Walls, but the angled placement of the wall and the smooth base require completely different tactics. Below we show you how to do it. Wanna bet that you wouldn’t have thought of this yourself? Mud Masters is certainly not just about going all out together and conquering obstacles. 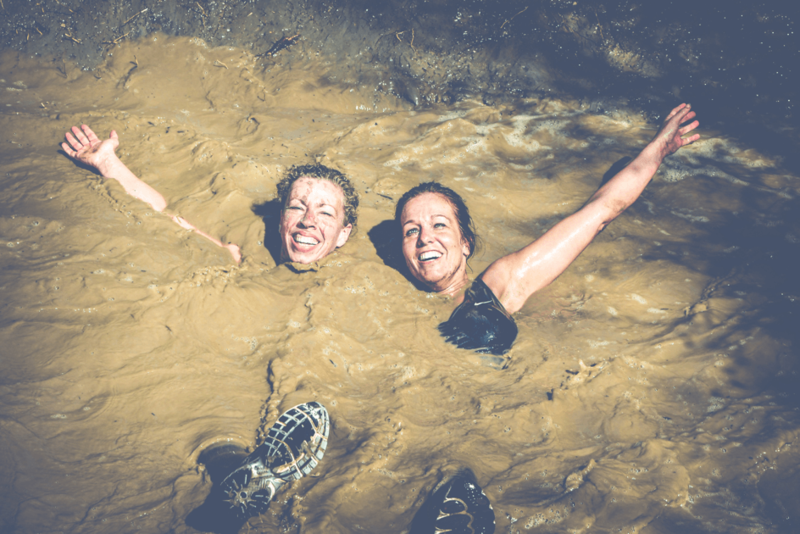 Having a good time together in the mud is just as important (and fun)! And then, after kilometers of going flat out, it’s time for that moment all of you have been dreaming of and working towards: the finish! Exhilaration, pride and camaraderie come together here at the finish, because all of you know: you as a team have pulled it off after all!